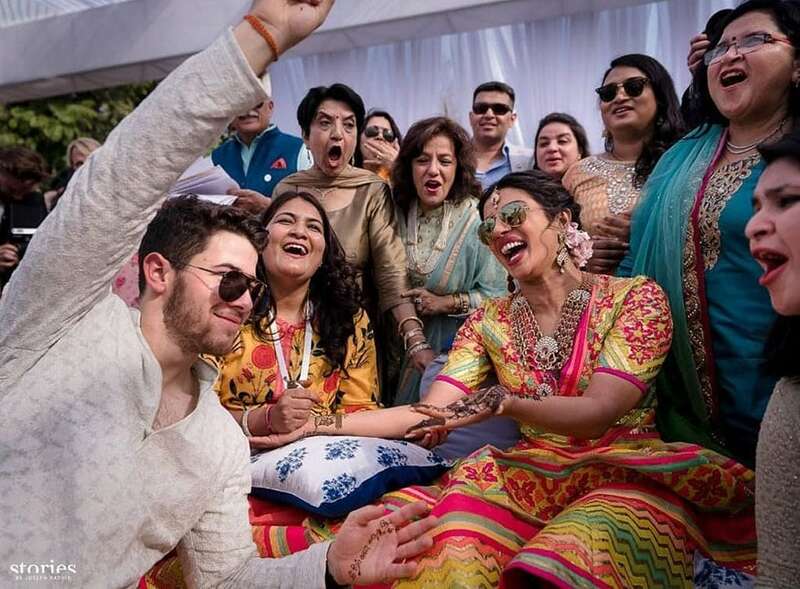 Amid fun, laughter and love, Nick Jonas and Priyanka Chopra are all set to begin a new chapter of their life. 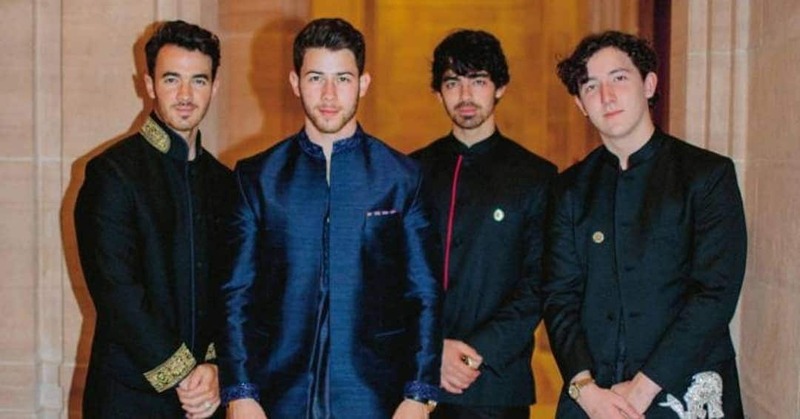 Priyanka Chopra and Nick Jonas' wedding functions are what dreams are made of. 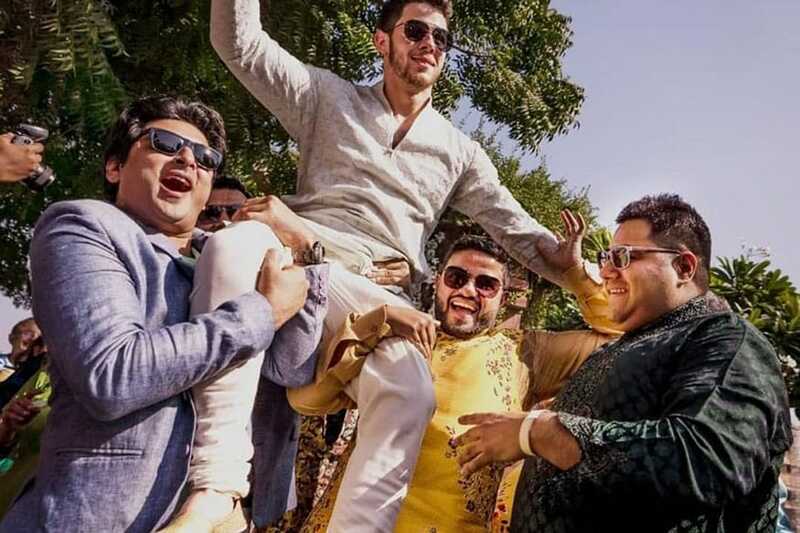 Amid fun, laughter and love, the couple is all set to begin a new chapter of their life. The couple solemnised their relationship with a Western wedding on Saturday, followed by a traditional ceremony as per Hindu customs. 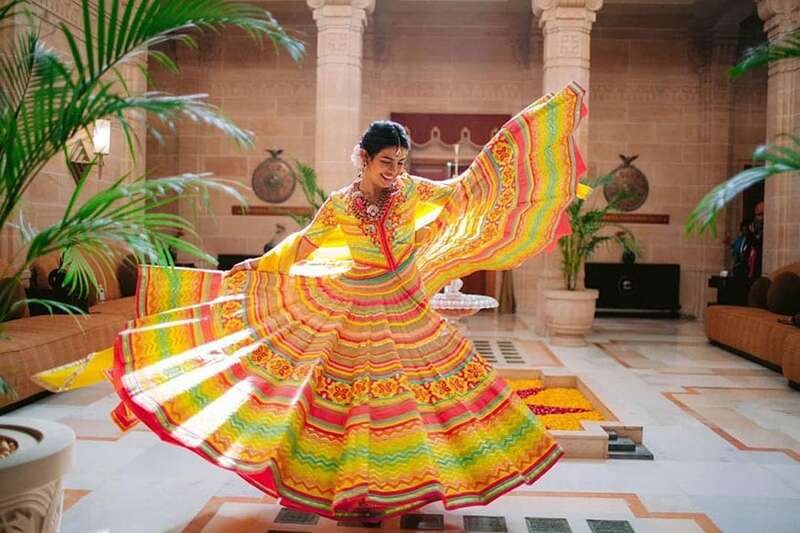 Ahead of her Hindu wedding, Priyanka took to Instagram to share pictures from the pre-wedding rituals. 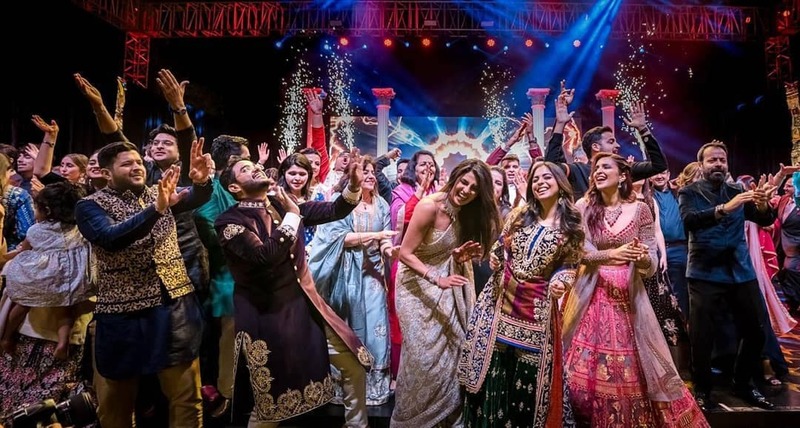 The Sangeet ceremony was a grand affair, where the two families danced their hearts out. 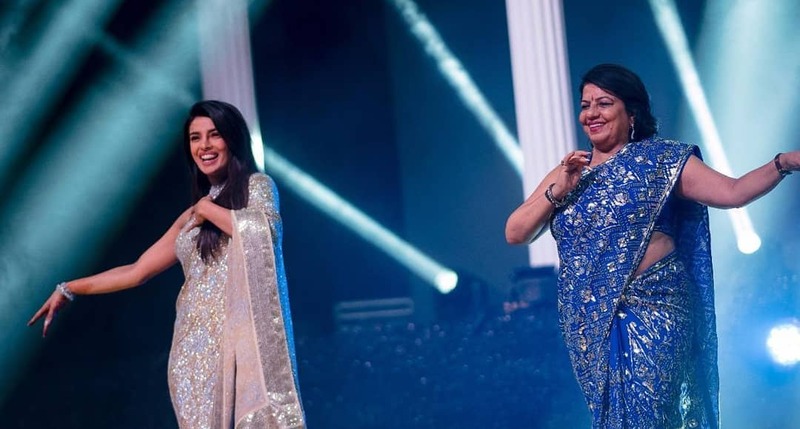 Wearing a sequin embellished saree, the actress performed with her mother Madhu Chopra. 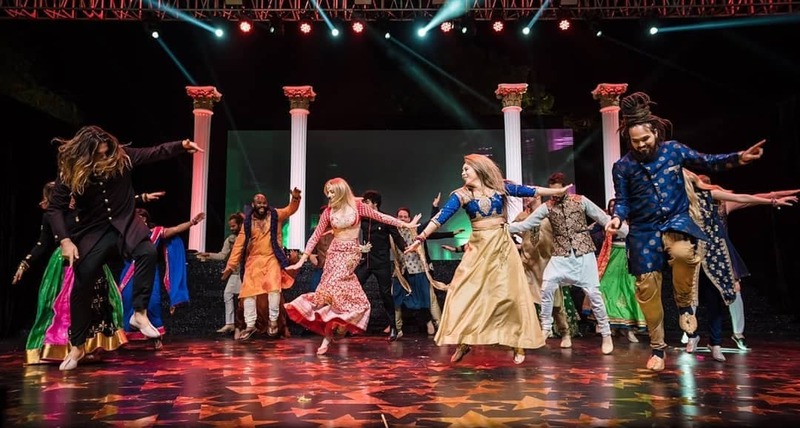 It seems she tried to replicate her hit 'Desi Girl' song during the function. 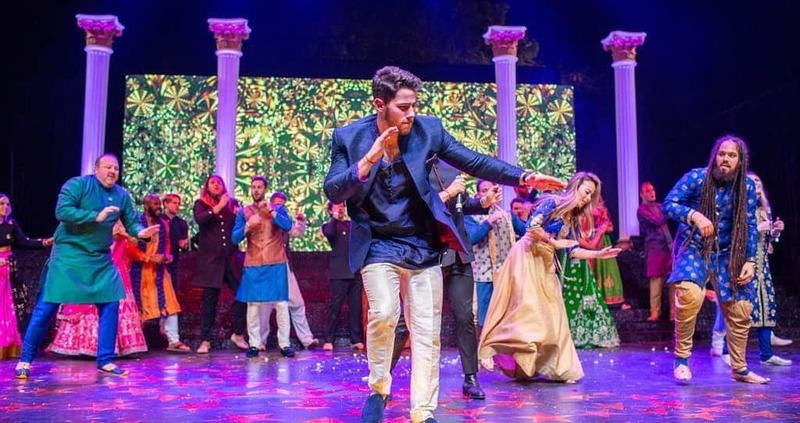 Nick Jonas also shook a leg and trust us, his moves have a very Bollywood touch to them. 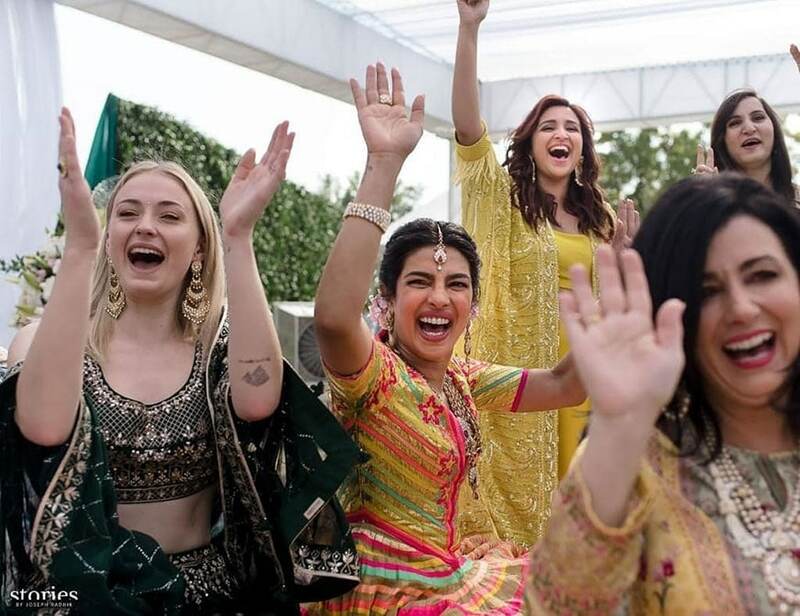 The actress also gave a sneak peek of her Mehendi ceremony. 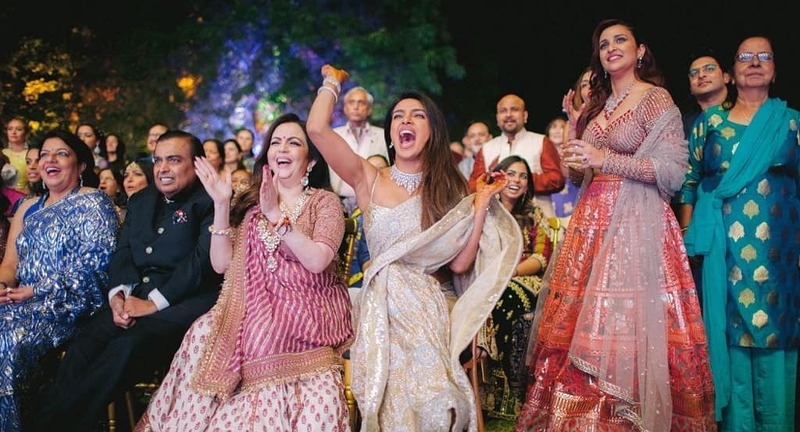 The actress looks radiant and really happy in the function. Nick, on the other hand, was seen having a good time while enjoying the famous Indian hospitality. 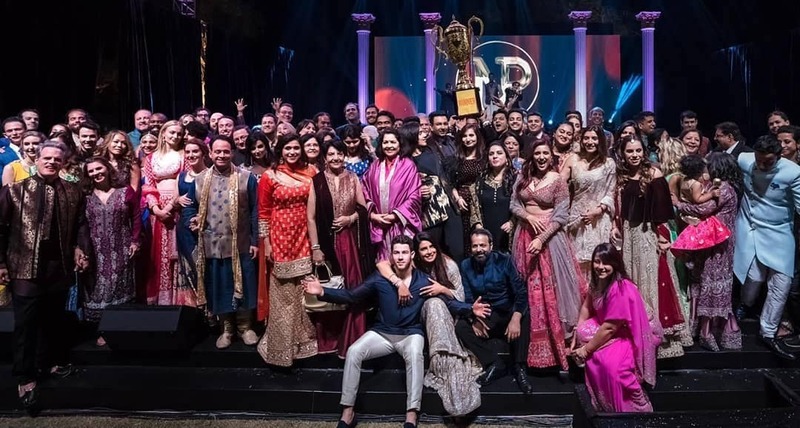 For the occasion, the Quantico star, donned a traditional multi hued lehenga and a crop top with flamenco sleeves weaved by the ace designers duo Abu Jani and Sandeep Khosla inspired by the AJSK collection. She teamed the colorful quirky ensemble with heirloom jewellery by Jani-Khosla's own Jewellery line Saboo at AJSK. While groom Nick looked adorable and dapper in aqua Bakhia kurta and jutthis. 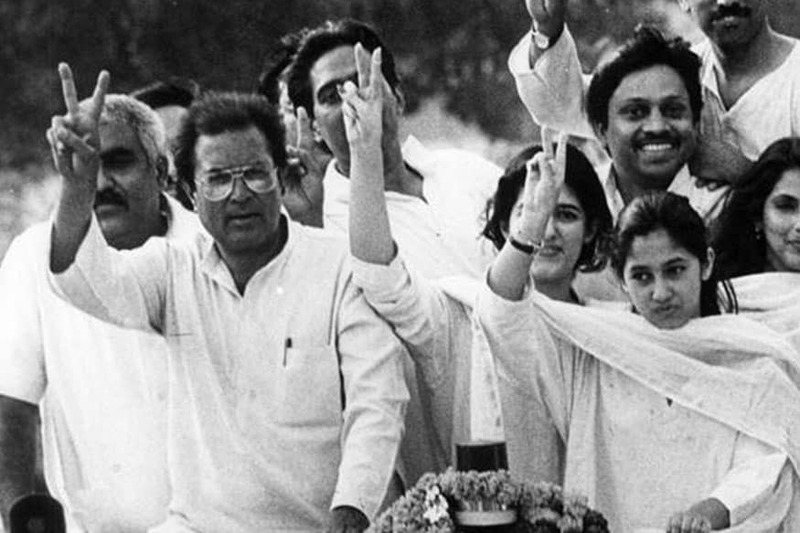 He also had mehendi smeared on his hands with Priyanka's name on it. 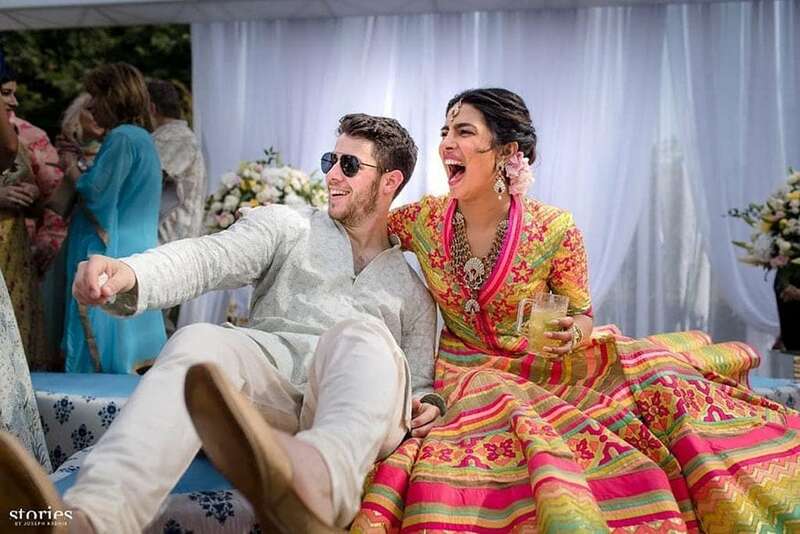 After a whirlwind courtship, Priyanka made her relationship official with the American singer with a traditional 'roka' ceremony held on 18th August. 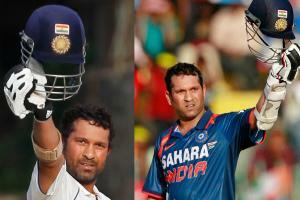 The ceremony was a close-knit affiar with only family members in attendance.